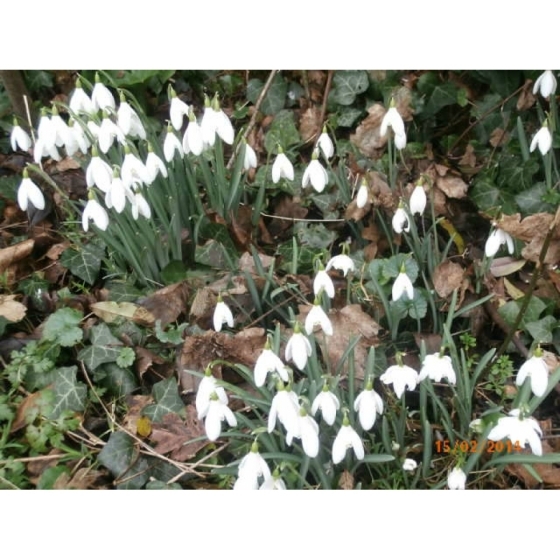 Snowdrop plants in the green (galanthus nivalis) from Wildflowers UK. Can be ordered at any time of year but will only be dispatched in March straight after flowering. Please ensure orders reach us before 28th February to ensure March dispatch. White nodding flowers from Feb - March. Plant in a dry or damp shady area as part of a woodland or spring meadow setting. 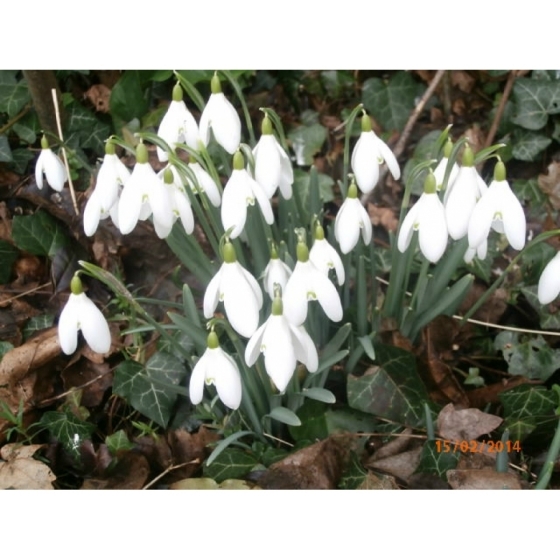 Snowdrops look best planted in clumps typically of 20-100 bulbs and can be divided in later years. Plants will be supplied freshly lifted in March. 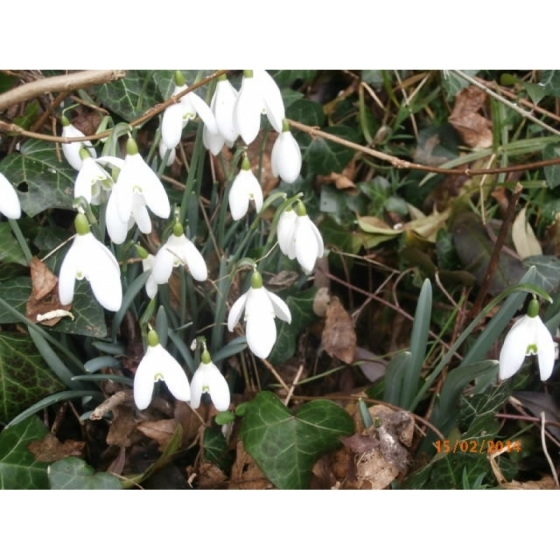 type - Flowering Bulb/rhizome, colour - White or Cream, height - 0 to 25cms, flowers February, March, habitat - Deep Shade (Dense Woodland) Also available as autumn bulbs.